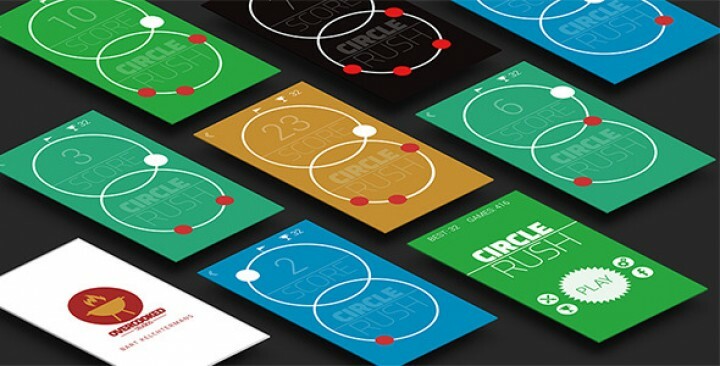 Circle Rush is a beautiful, simple and fun game that will make you play for hours. This is the original Circle Rush that has over 30000 downloads and about 1 million unique games played! This is the full source code, including images, sounds and the .apk file. Circle Rush is over 2 months old, so it’s completely optimised and bugfree. • Integration with Facebook and Google Play Games. The source code is created with Corona, and written in Lua. Corona is free and can distribute to all mobile platforms: Android, Apple, Windows.